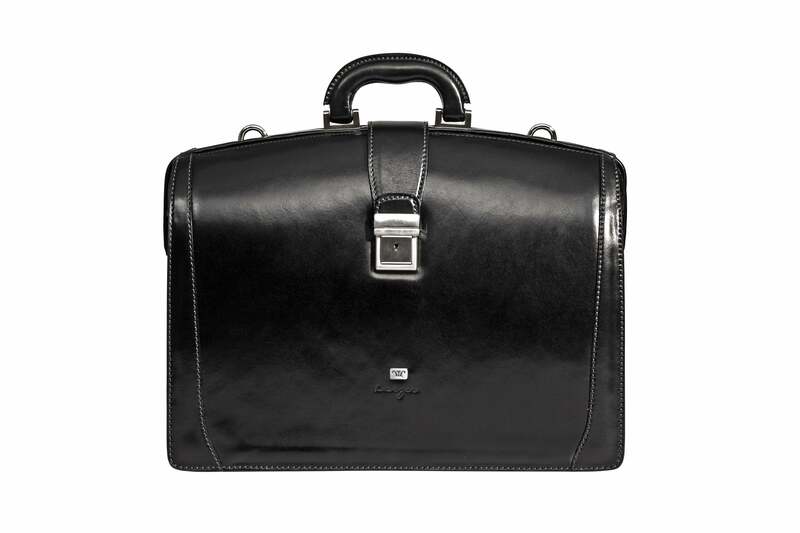 Boardroom-friendly baggage that’s durable and good looking? Yes, it is possible. 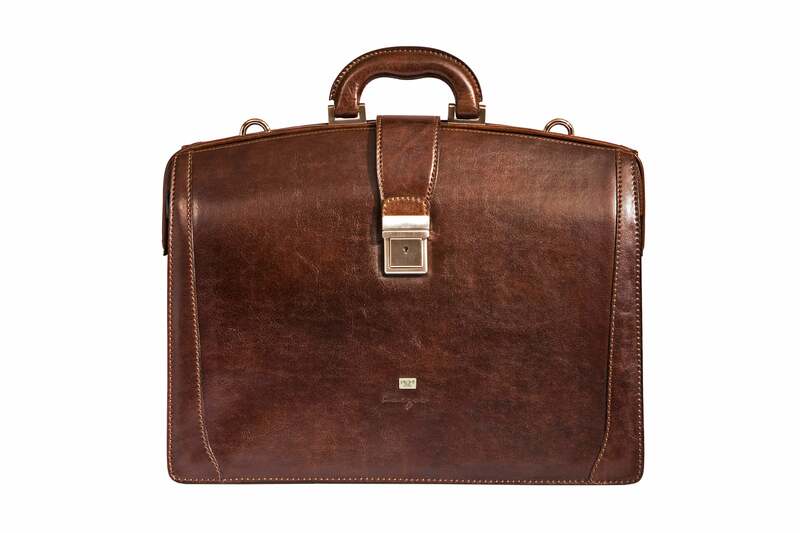 Besides the fact that you’ll appreciate the lines of Kaizer’s full grain Italian handcrafted leather ranges, you’re now able to shop their selections of accessories, luggage, and corporate gift packages online. Our pick of the finely-designed litter is the Statesman Diplomat in vegetal-tanned Tuscan-leather in any one of three dignified shades: black, dark brown or brown. The detachable shoulder strap makes the Statesman useful for travel as well, and the internal compartments made for cards, smartphones, and even pens keeps your items organized on the go. The brand’s signature lining and subtle hardware add to the overall look and feel.